Do you do your spring cleaning every year? I can't say that I do one big deep clean each year, but I do my very best to stay on top of the cleaning around our house. Life, of course, gets busy, and sometimes I just plain forget to clean certain things. In fact, I just looked at a window sill the other day and noticed a lot of dust that accumulated. 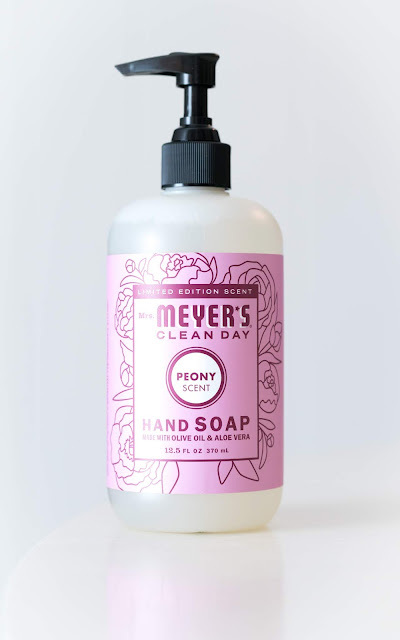 I definitely have some places in my house that need a little extra attention this spring, and nothing makes cleaning better than having some quality cleaning products that smell good, work well, and are clean and safe to use. 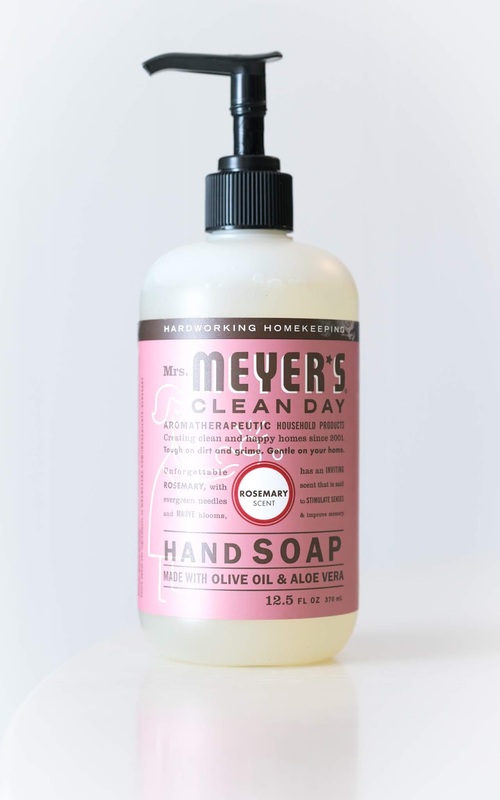 I have been using Method and Mrs. Meyers cleaning products for some time now, and I don't plan to stop! 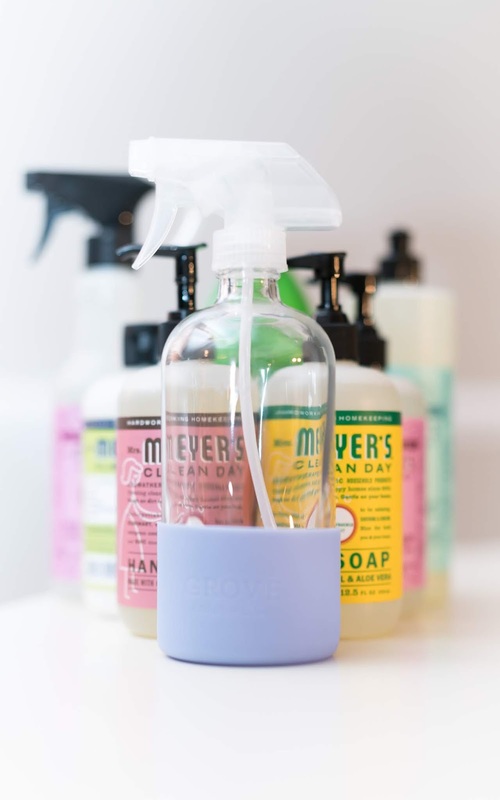 I love all of the fun seasonal scents that they bring out, and for very little extra cost, you're able to use high-quality cleaning products with fewer chemicals and junk that you'll find in others. 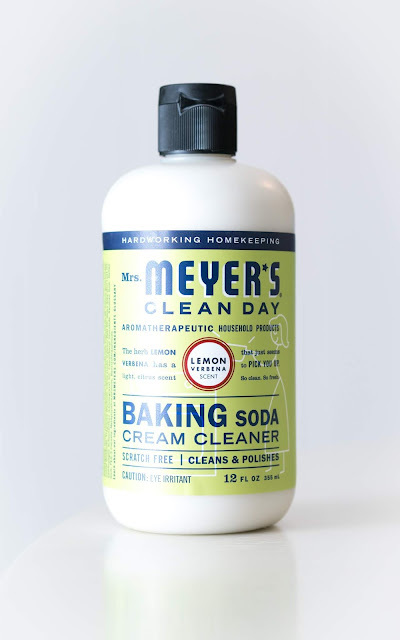 I thought I would break down some of my favorite cleaning products and what I use them for. If you're not one to enjoy cleaning or just can't seem to stay on top of it, I'd encourage you to check out a cleaning schedule (check Pinterest) that breaks down common household tasks into separate days, so you're only spending a short amount of time each day on cleaning. 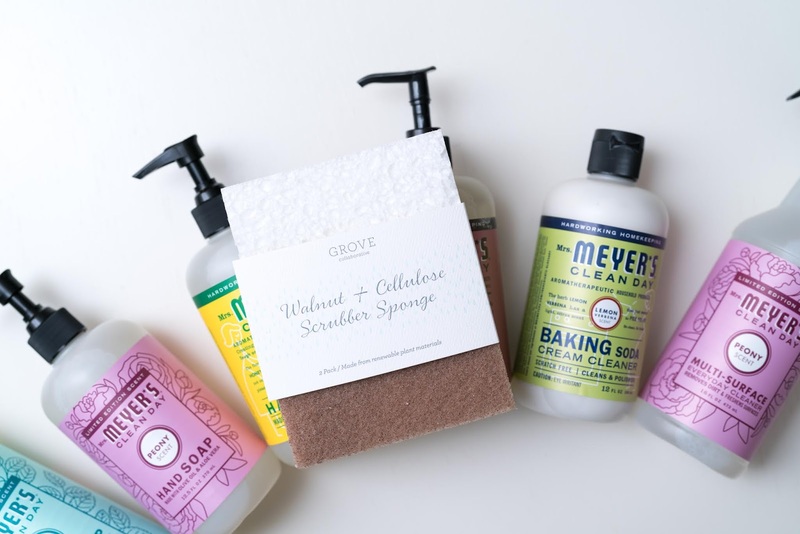 All of these products were purchased by me from Grove Collaborative. 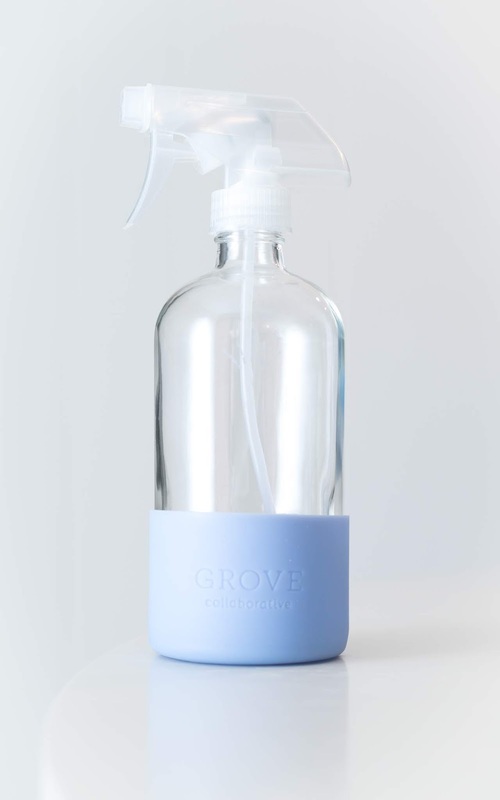 If you haven't heard about Grove Collaborative, it is an auto-replenishment service for natural cleaning products. You can read all about their service here. They often run really amazing deals. In fact, if you use this link, you'll get a 5-piece gift set and $10 off your first purchase! 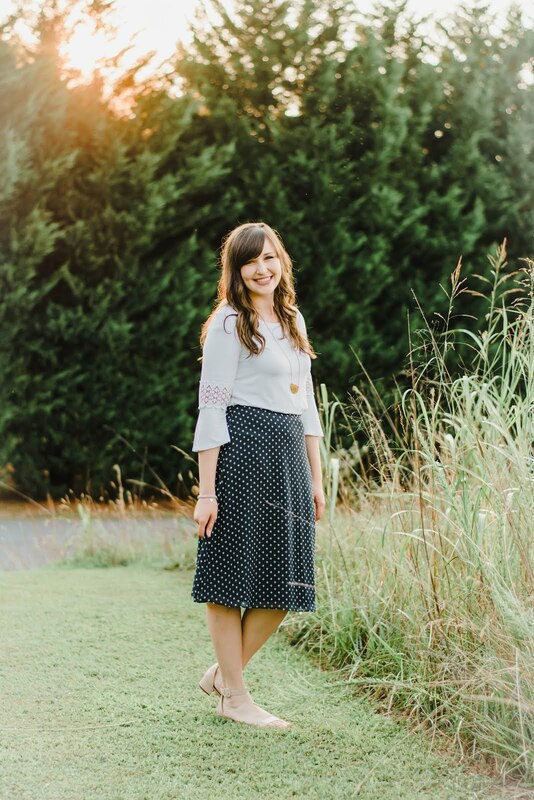 If you're like me and you love saving money, you will definitely want to use that! 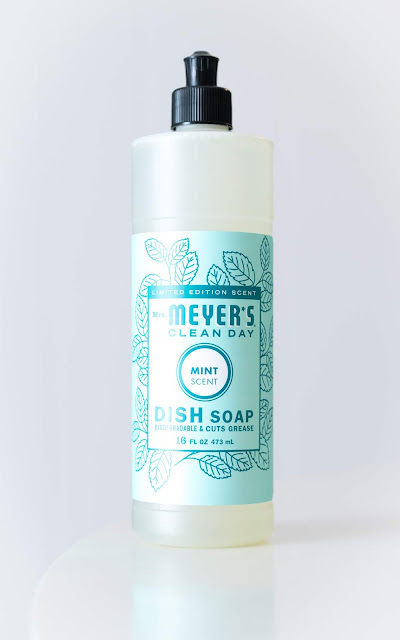 The Mrs. Meyers dish soap is great for getting dishes clean. It's gentle on your hands, and it comes in so many amazing scents! 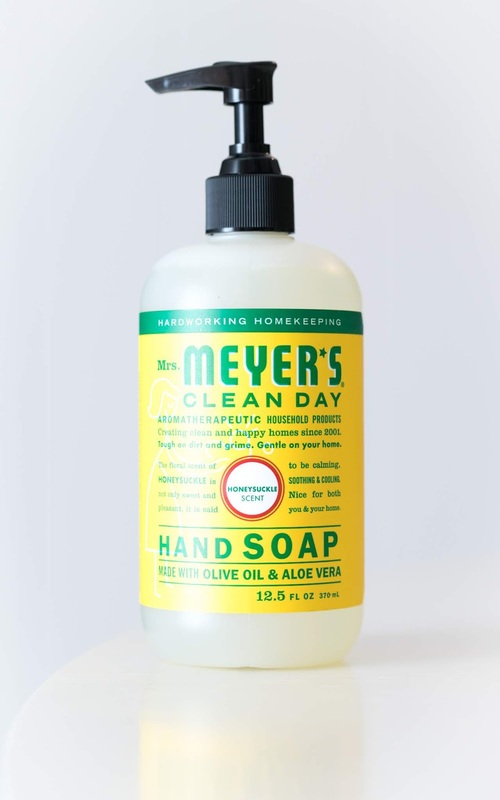 I love to have my bathrooms and kitchen stocked with these Mrs. Meyers hand soaps. My favorite scent is Rosemary, but there are so many great ones to choose from! I use this cream cleaner to deep clean my kitchen sink. Think of it as a more natural kind of SoftScrub! 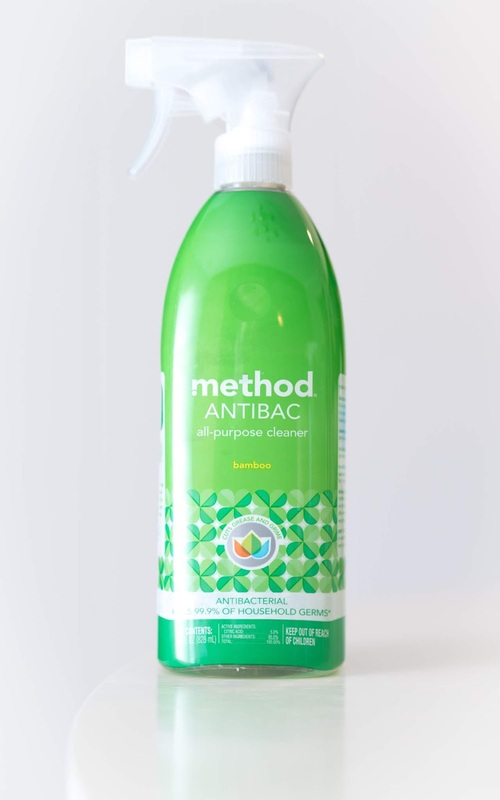 The Method Antibac cleaner is my favorite for wiping down my kitchen counters. When it comes to raw meats, I don't mess around, so having this anti-bacterial spray is a lifesaver! I got this spray bottle from Grove as a free gift, and I mix up my Thieves concentrate (another great cleaning product) to make a cleansing spray in this bottle. I hope this post motivates you to try new products to keep your home clean and safe! Don't forget to use this link to get a 5-piece gift set and $10 off your first purchase.